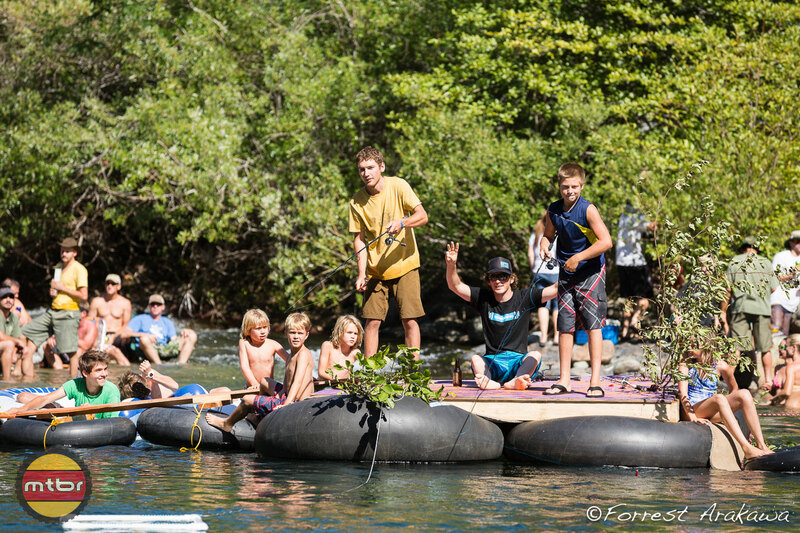 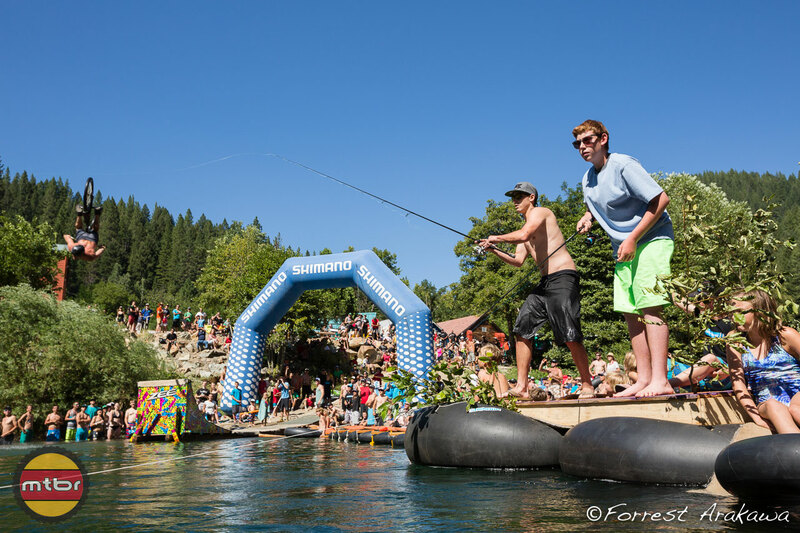 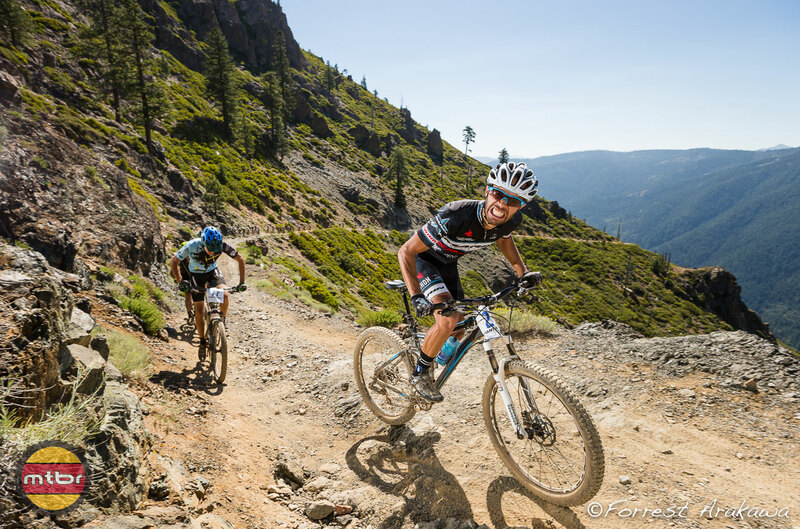 We have a ton of photos from the Downieville Classic courtesy of Mtbr’s very own Forrest Arakawa. 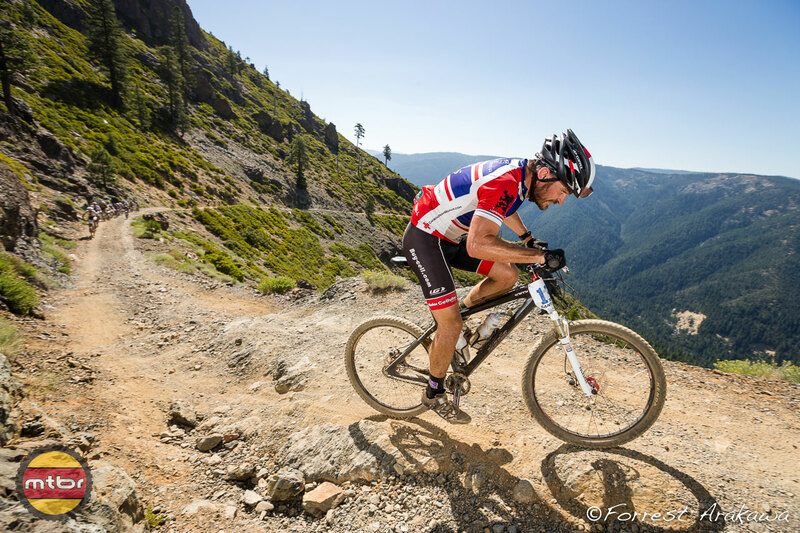 We also have a first person race report from third place finisher in the Pro XC, Menso de Jong as well as results from the Pro XC and Pro DH races. 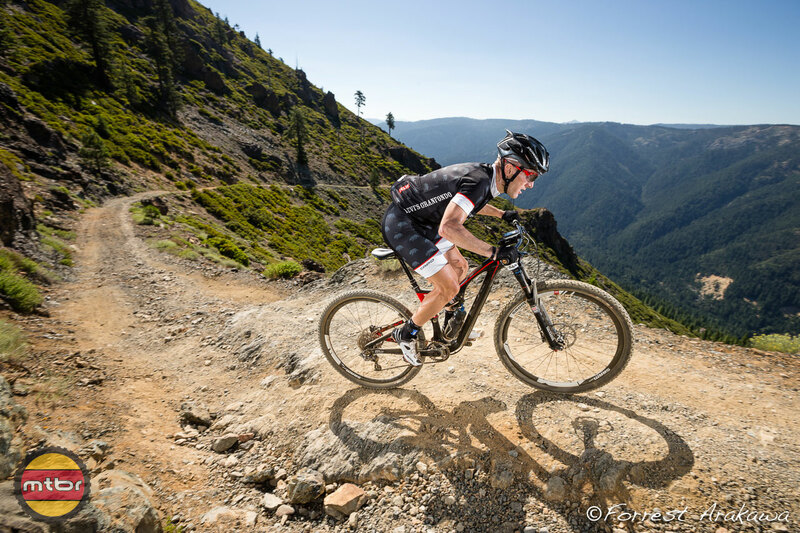 This year was also the first time a Tour de France ProTour racer entered and challenged the usual suspects…Levi Leipheimer destroyed the field on the climbs but had a bit of bad luck on the descents. 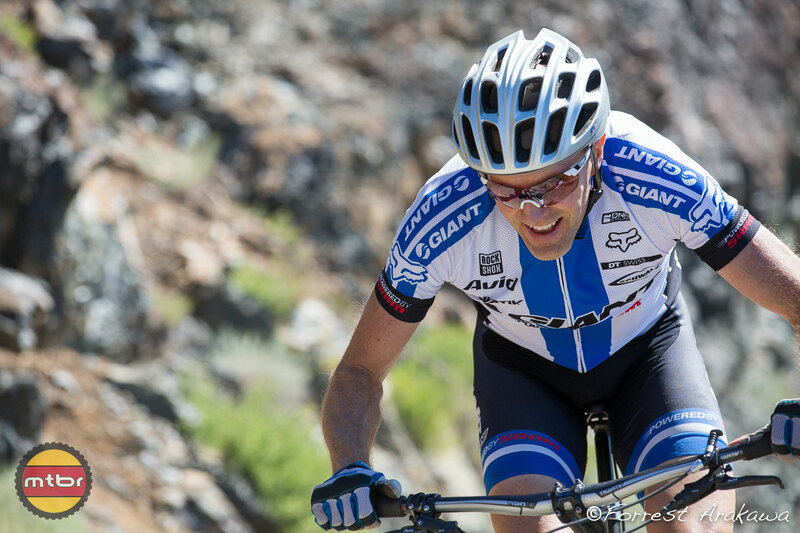 Carl Decker crushing it on the climb! 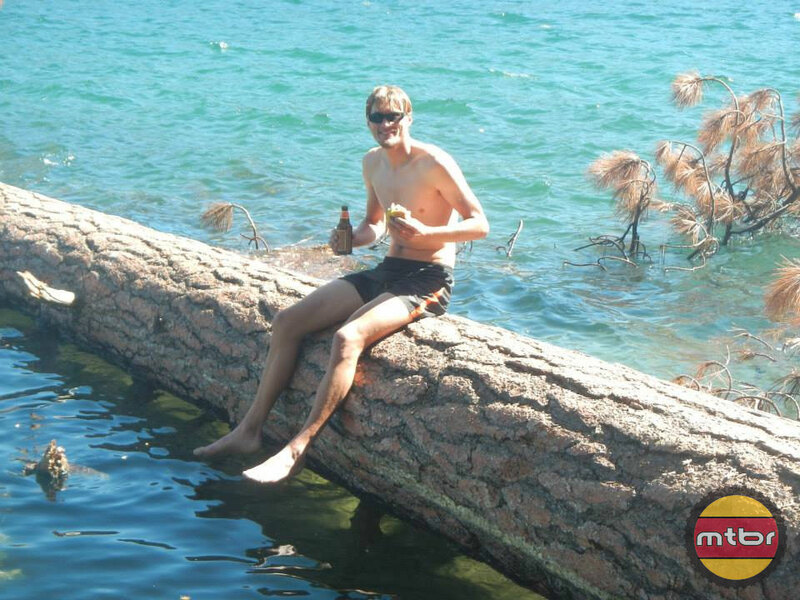 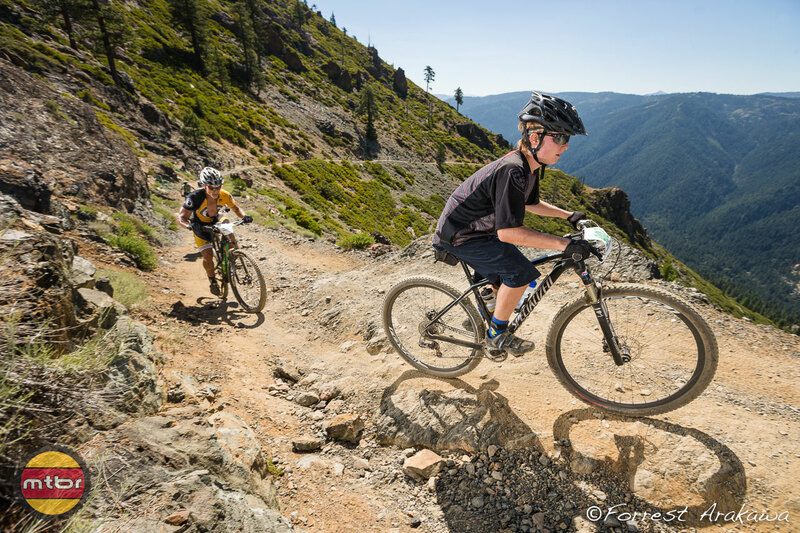 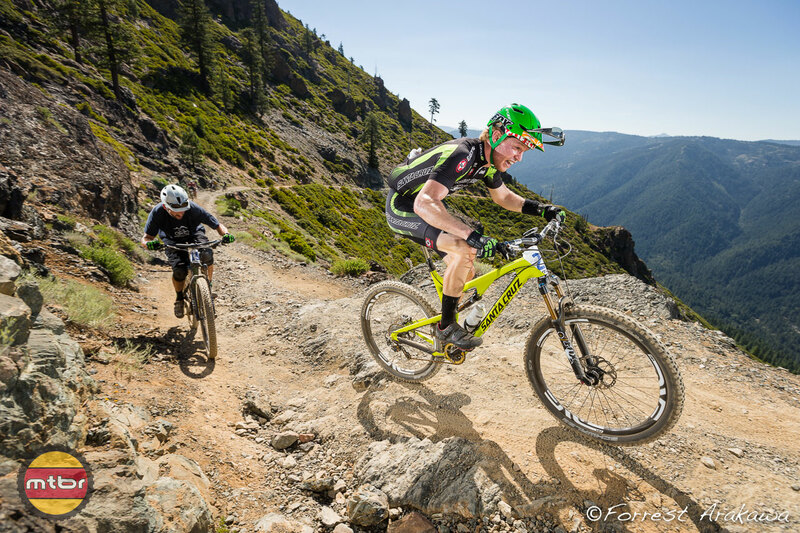 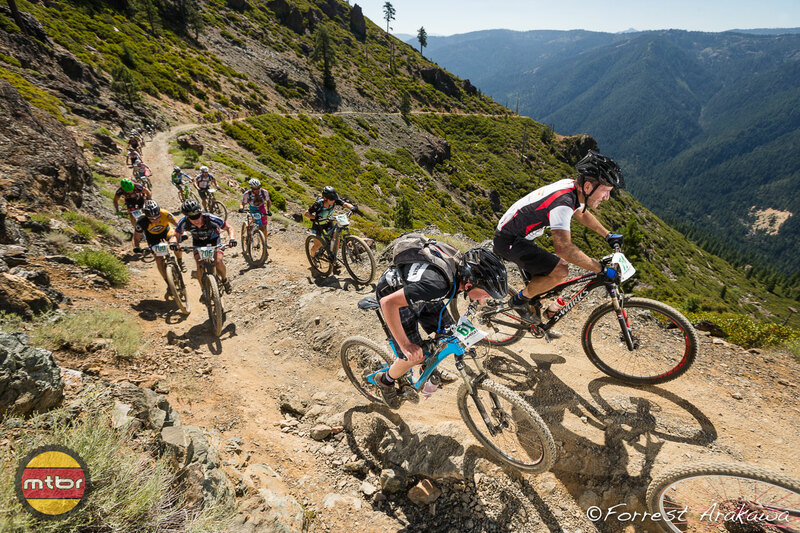 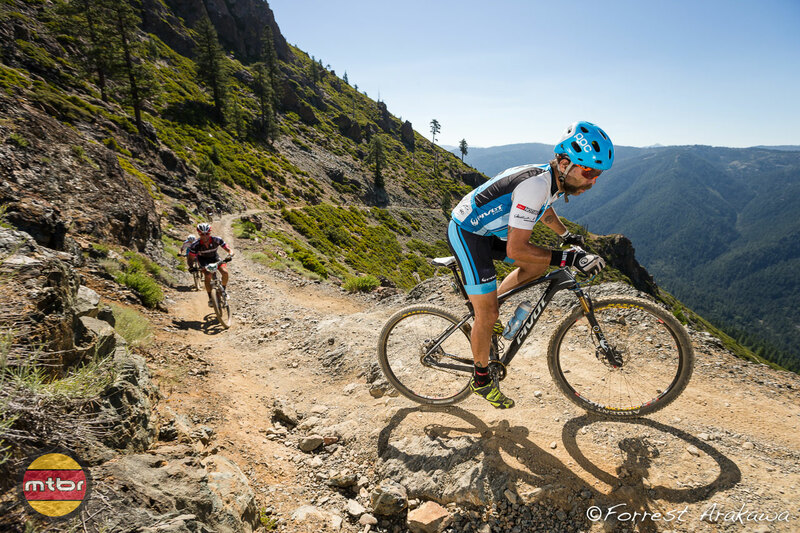 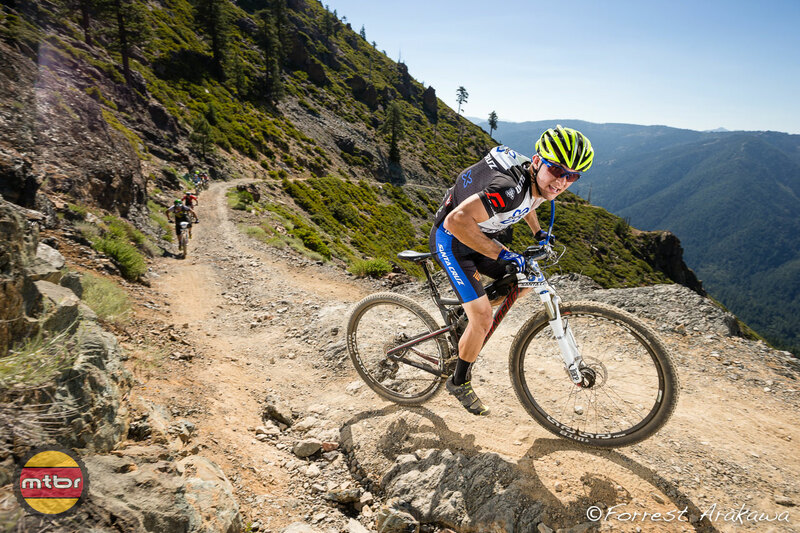 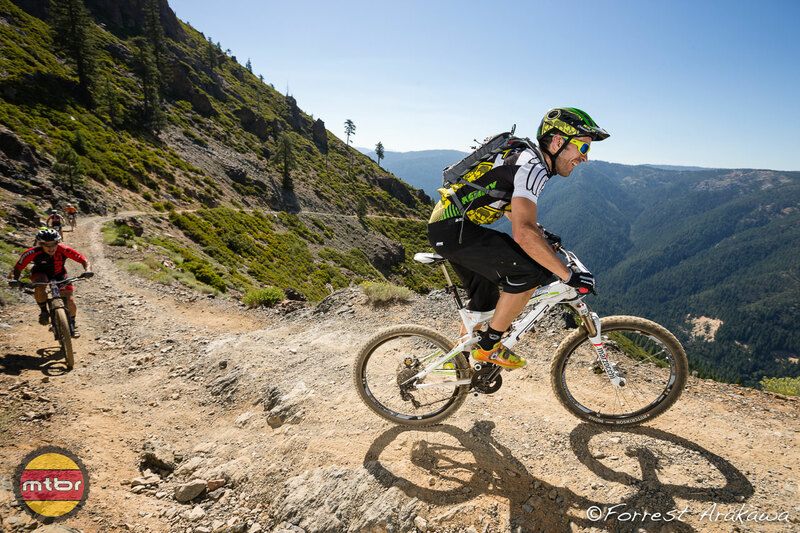 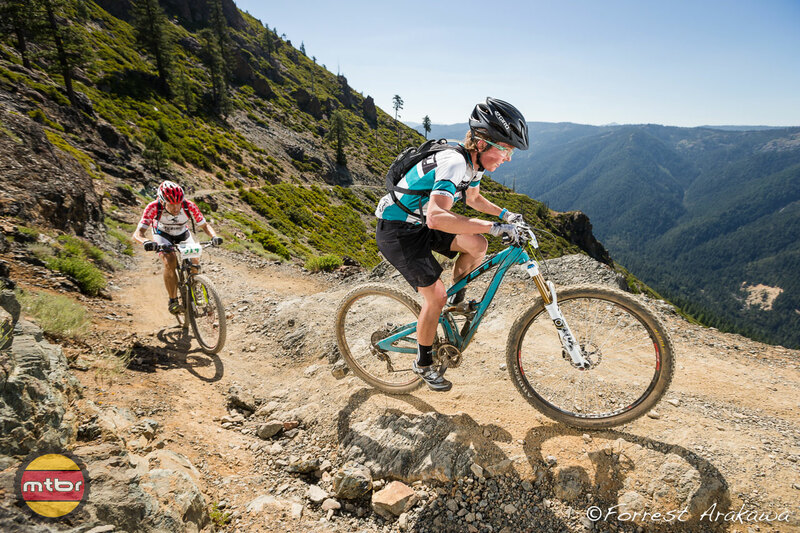 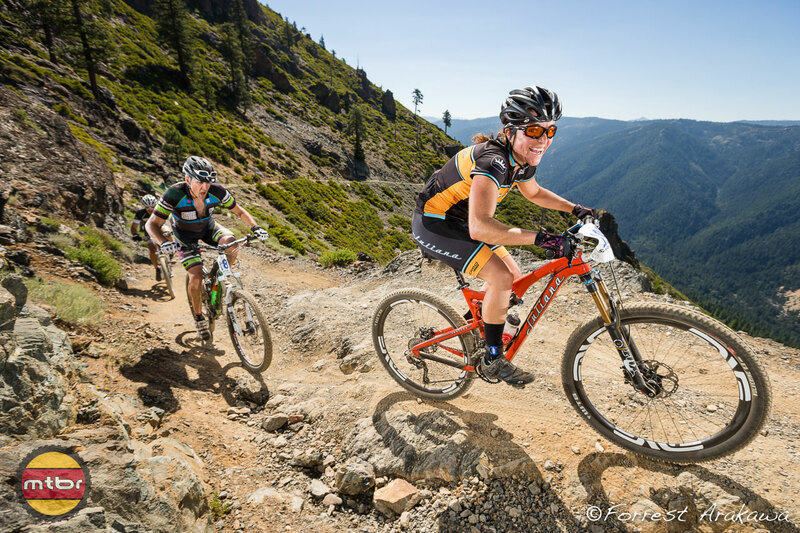 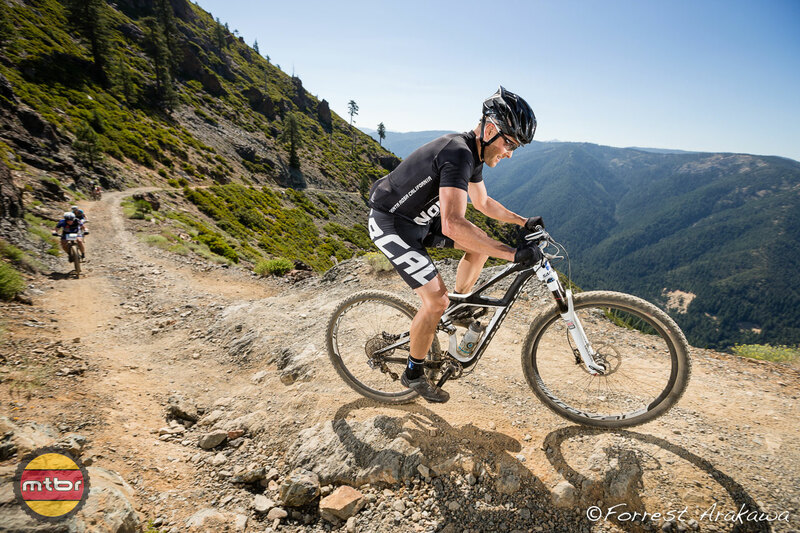 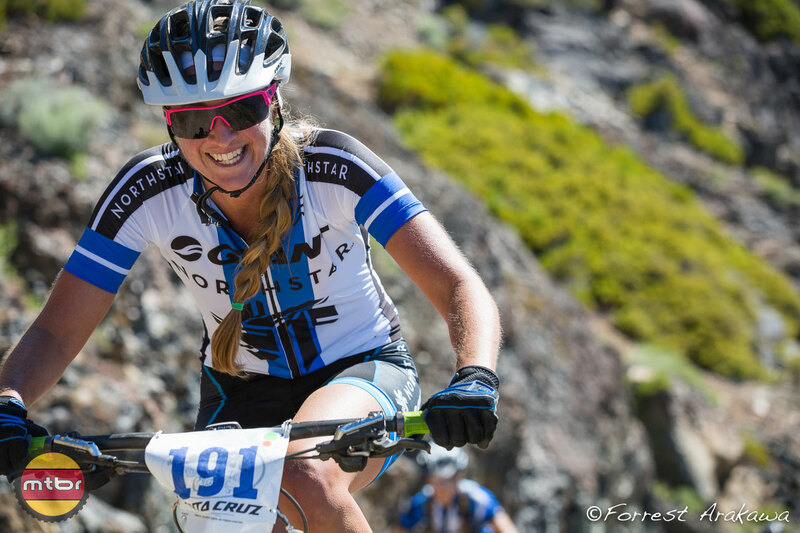 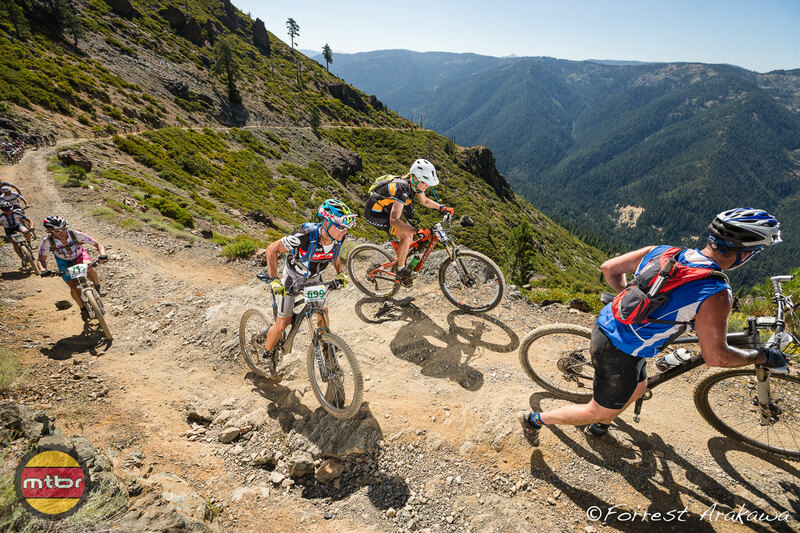 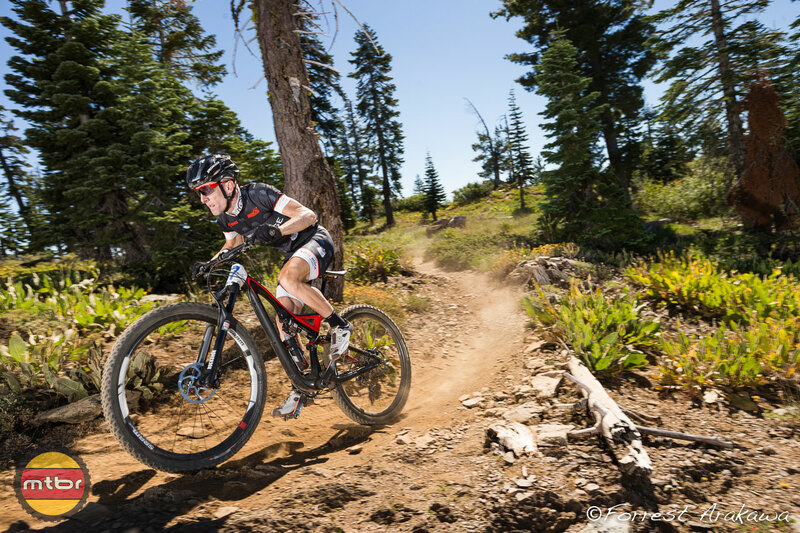 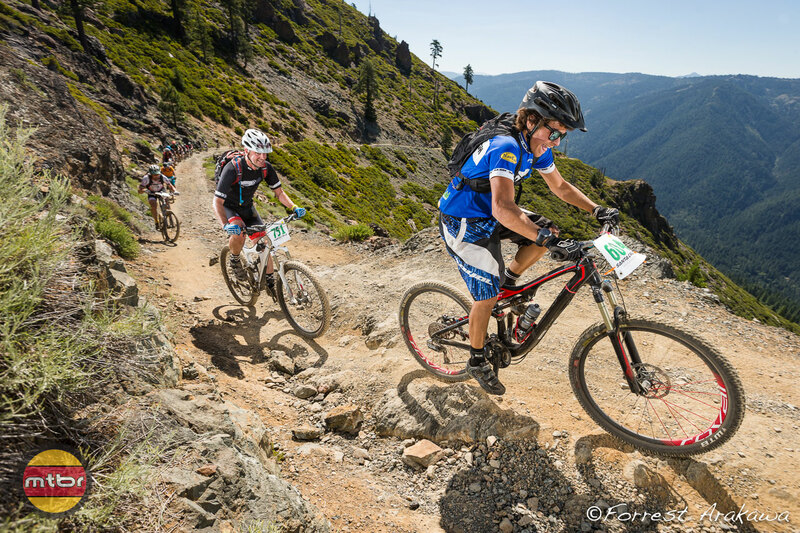 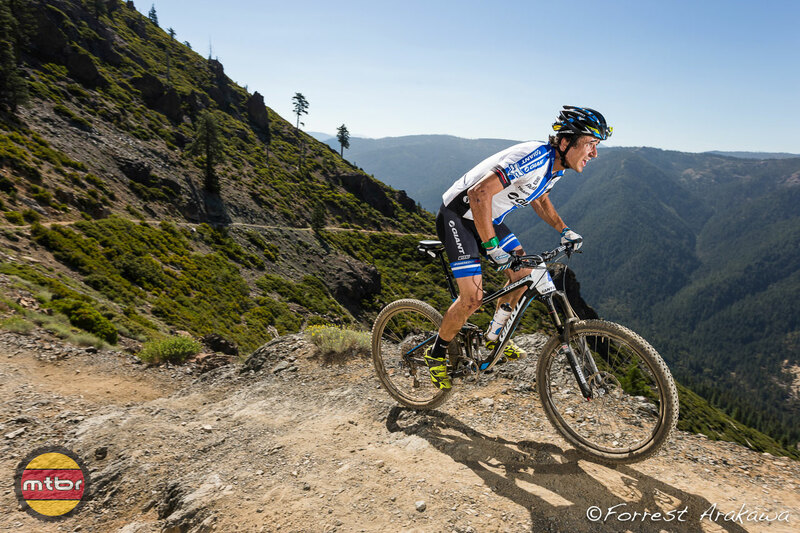 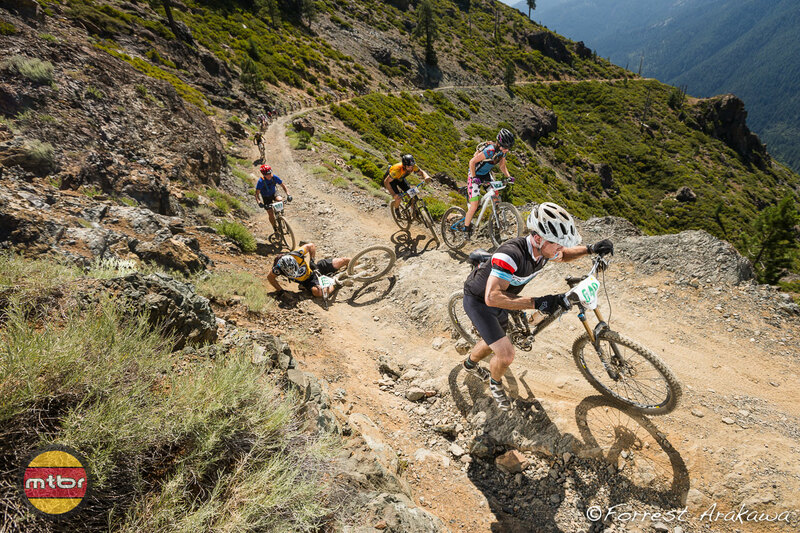 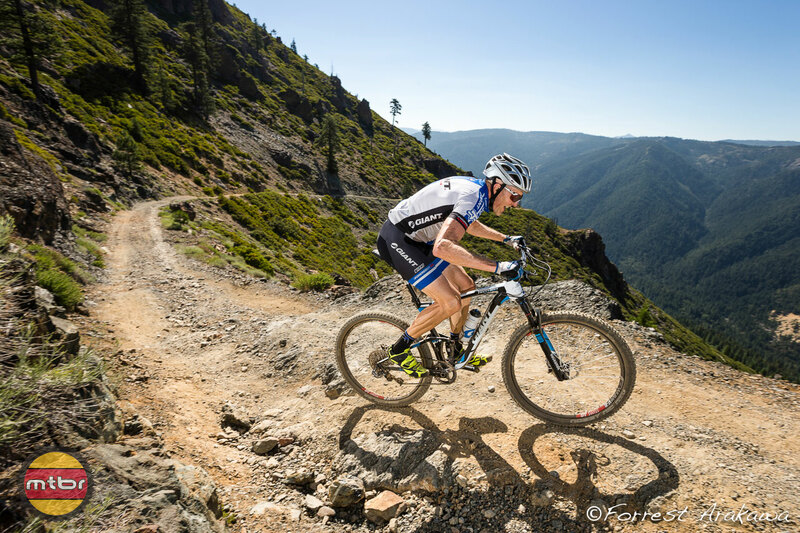 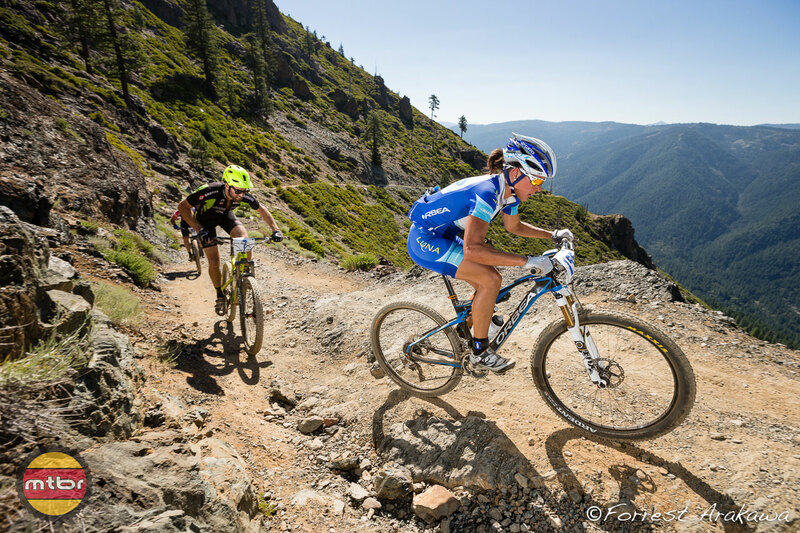 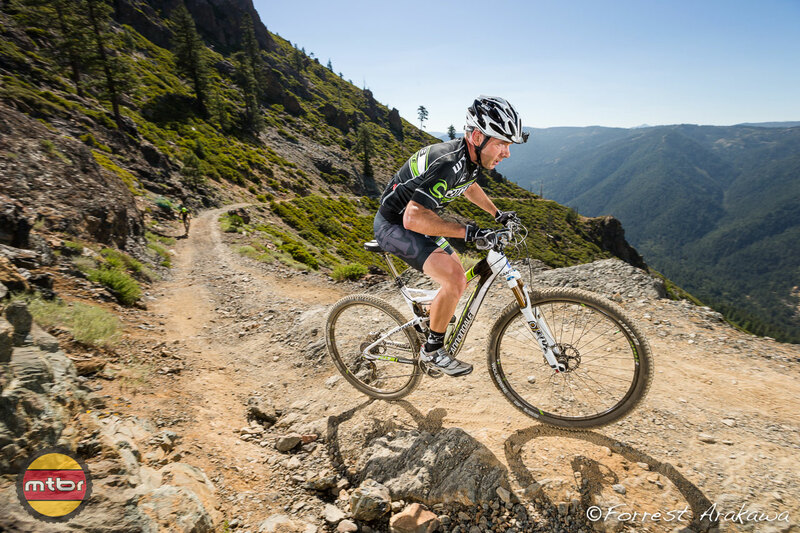 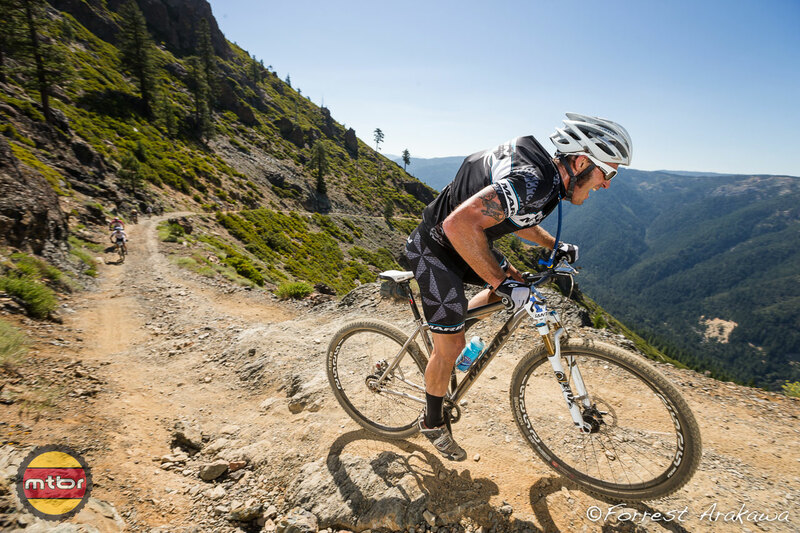 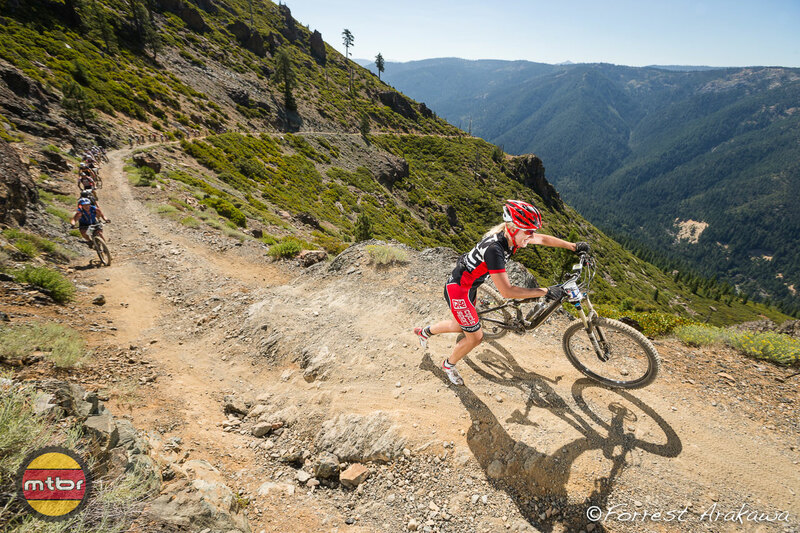 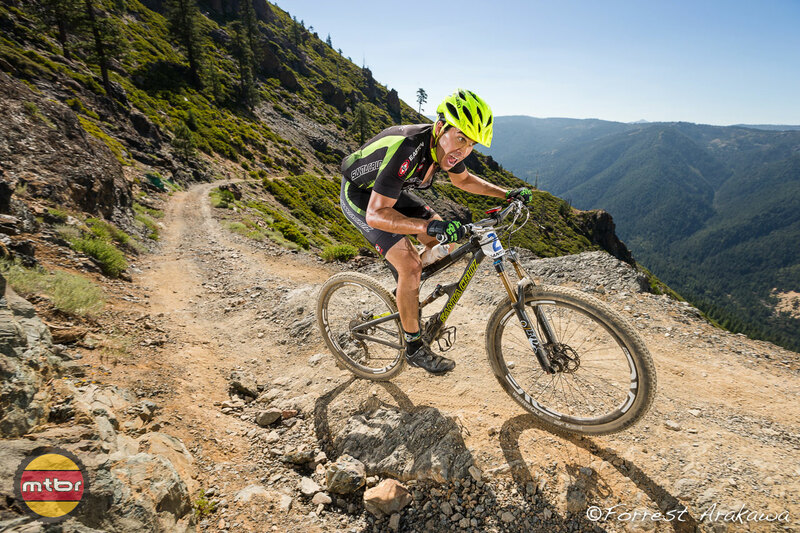 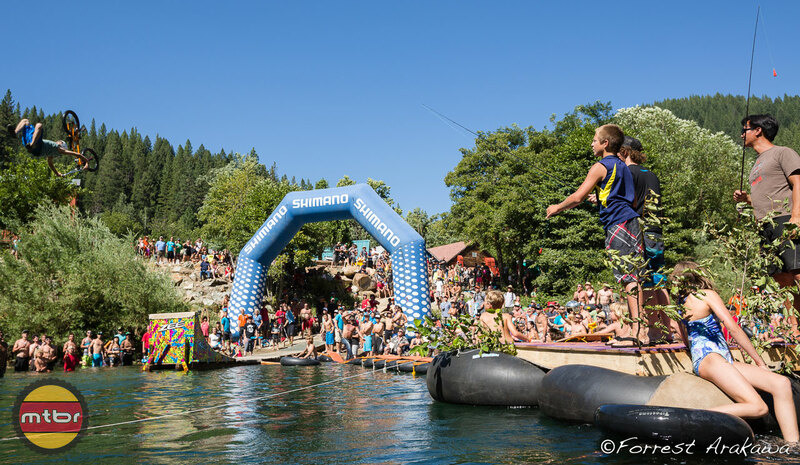 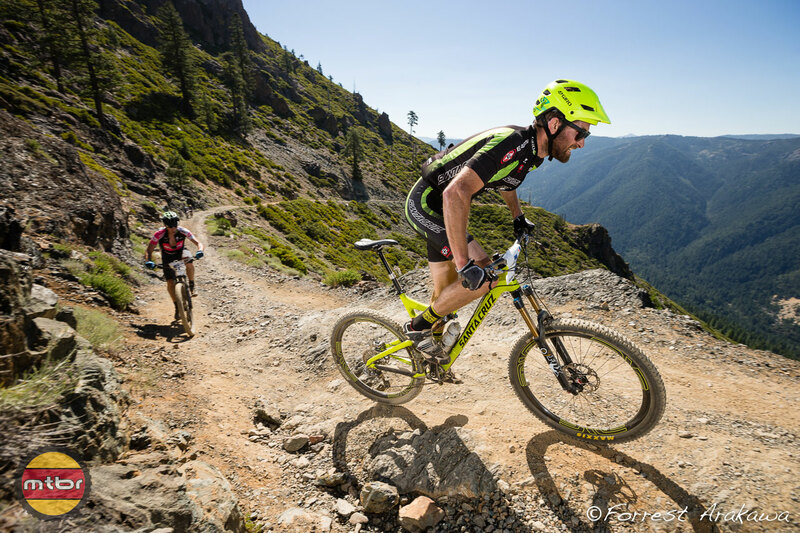 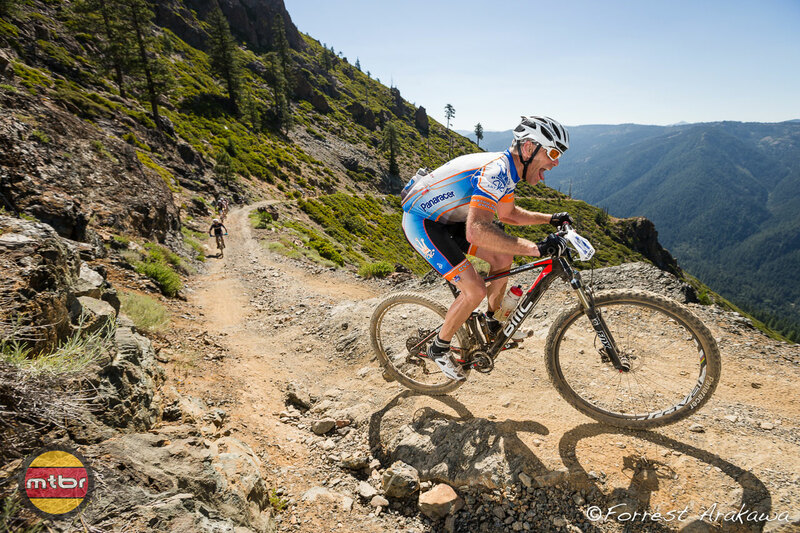 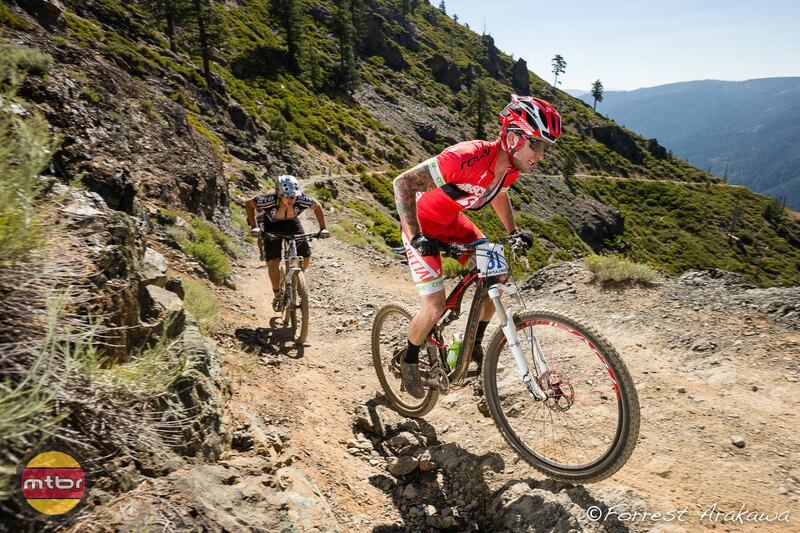 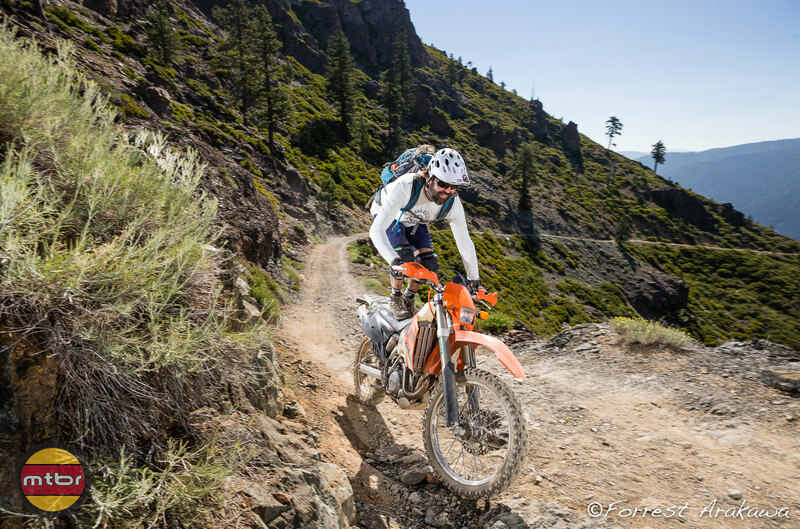 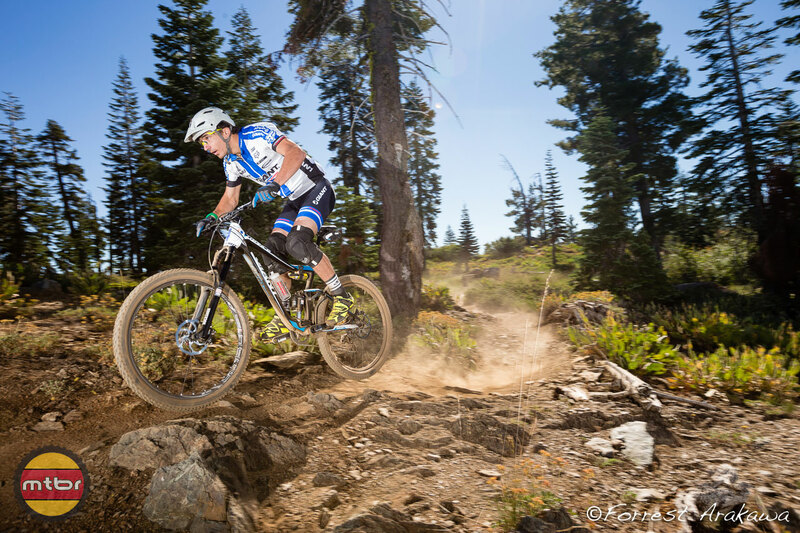 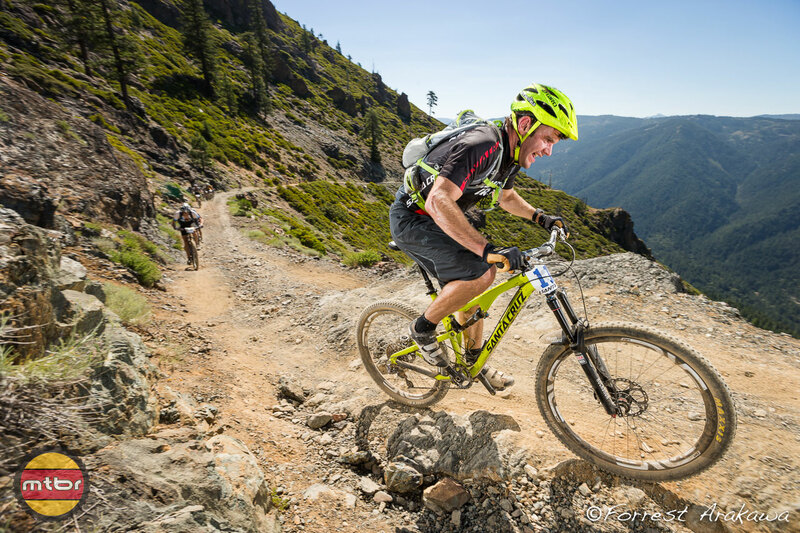 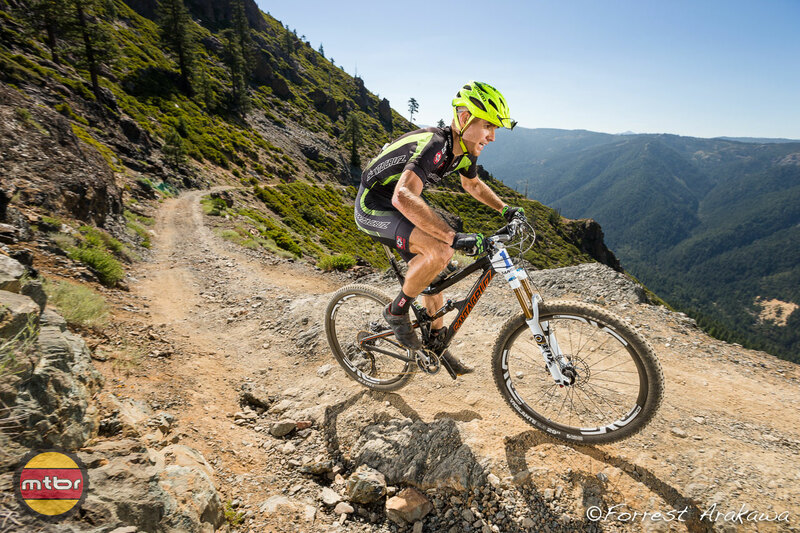 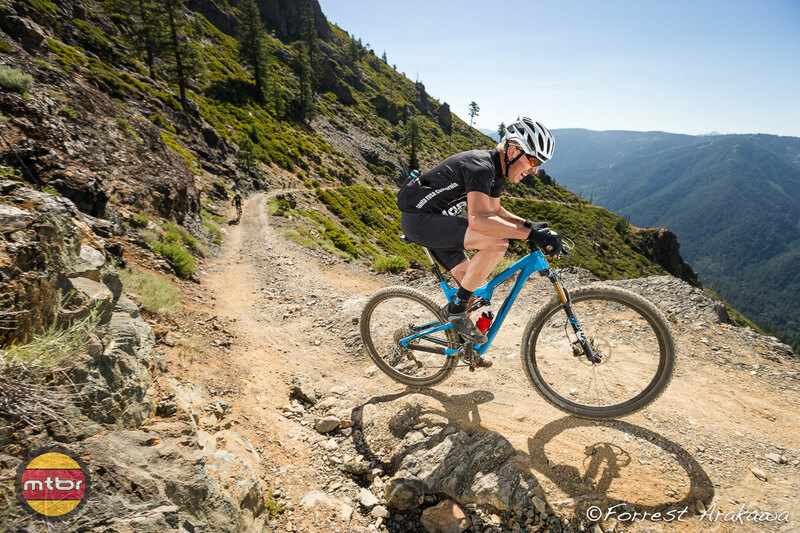 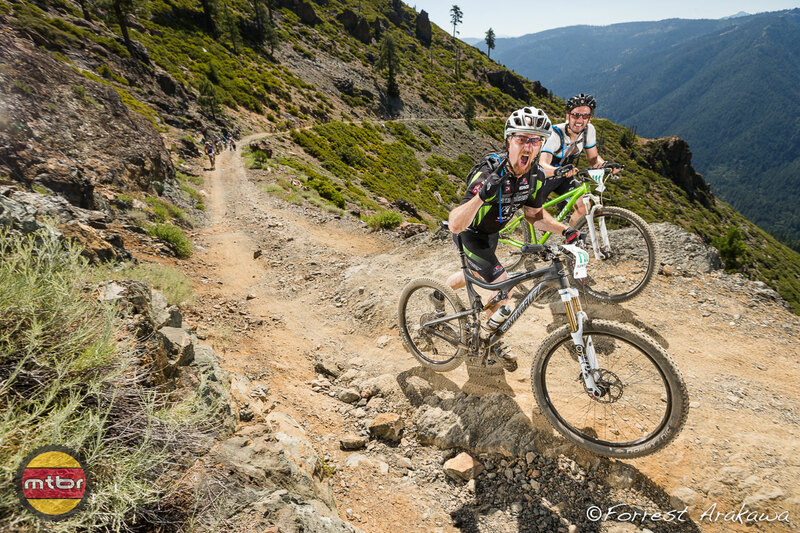 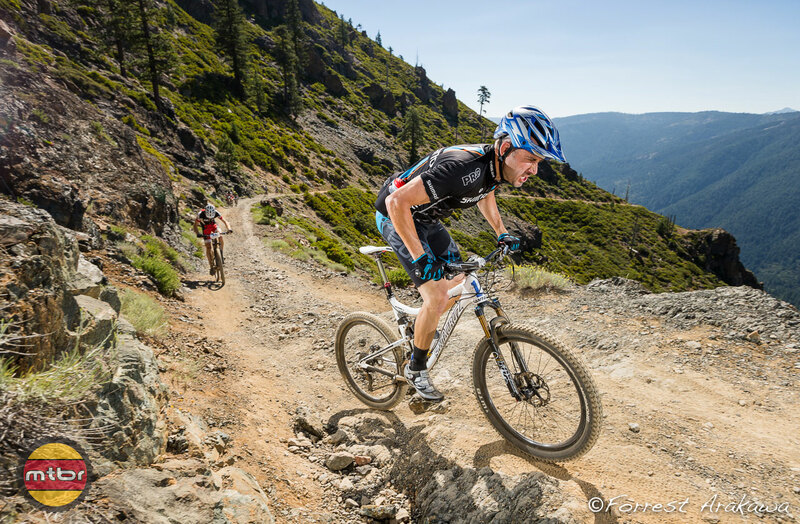 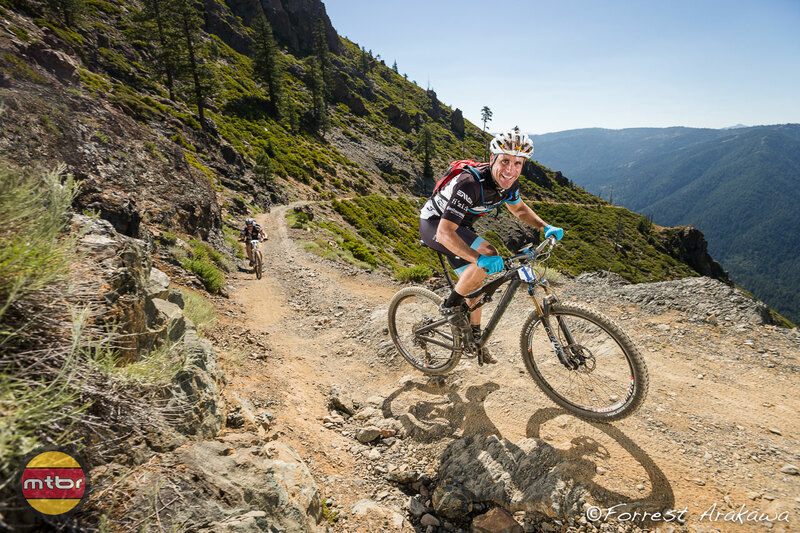 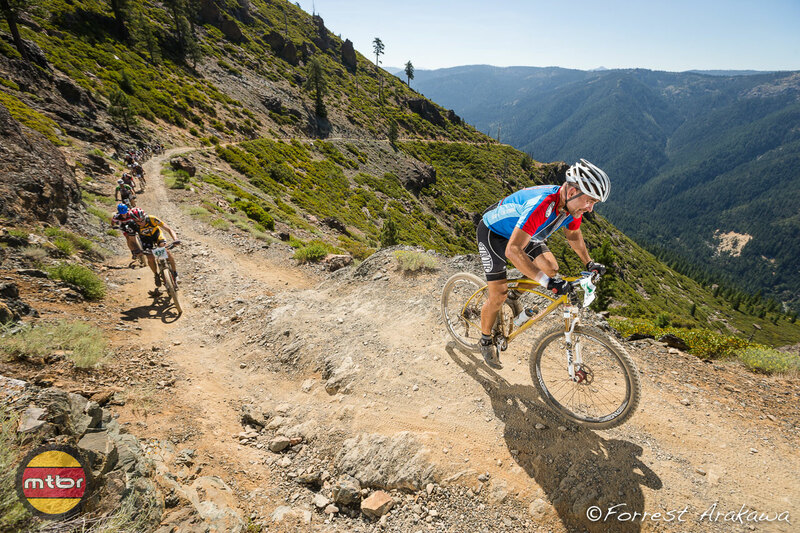 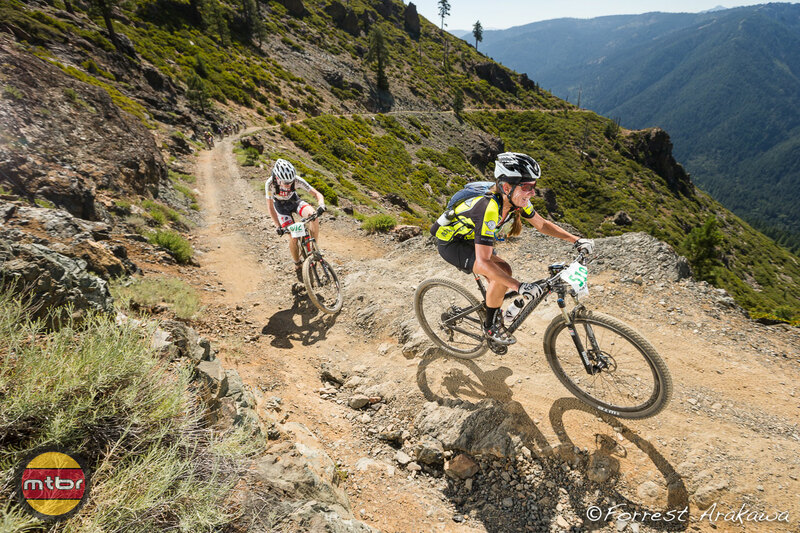 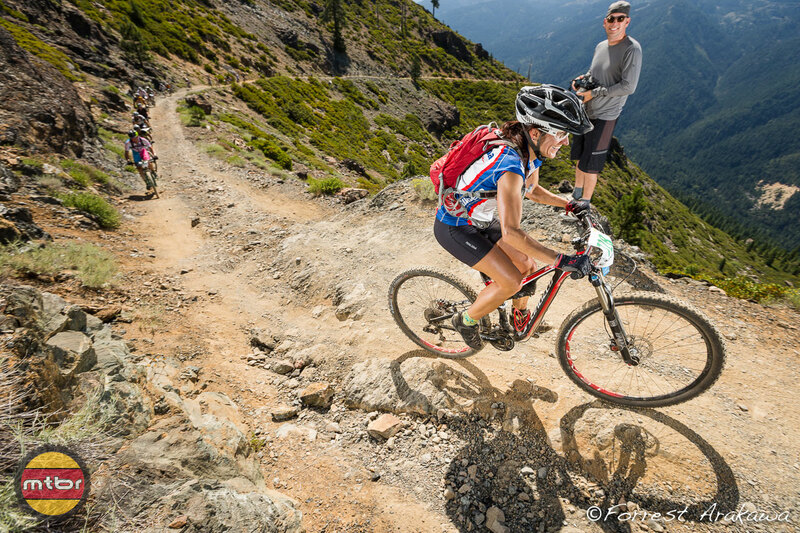 The Downieville Classic is a special race and can be considered one of the original “enduro” races. 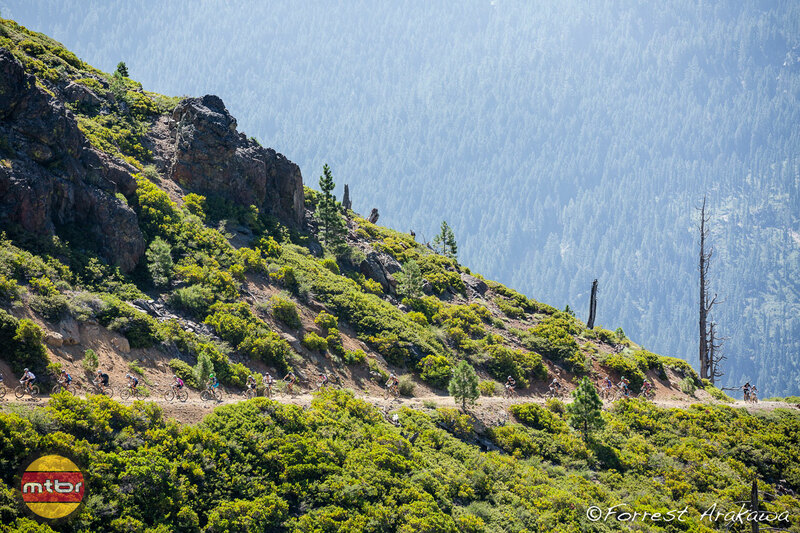 The cross country race is a 29 mile course held on Saturday that departs from Sierra City (elevation 4,100′), then climbs to the crest of the Sierra Nevada (elevation 7,100′), and then plunges 5,200 vertical feet into downtown Downieville. 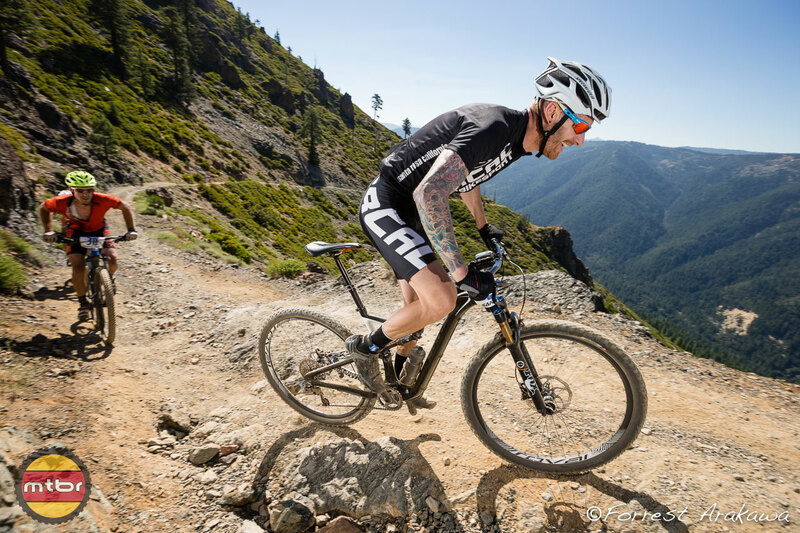 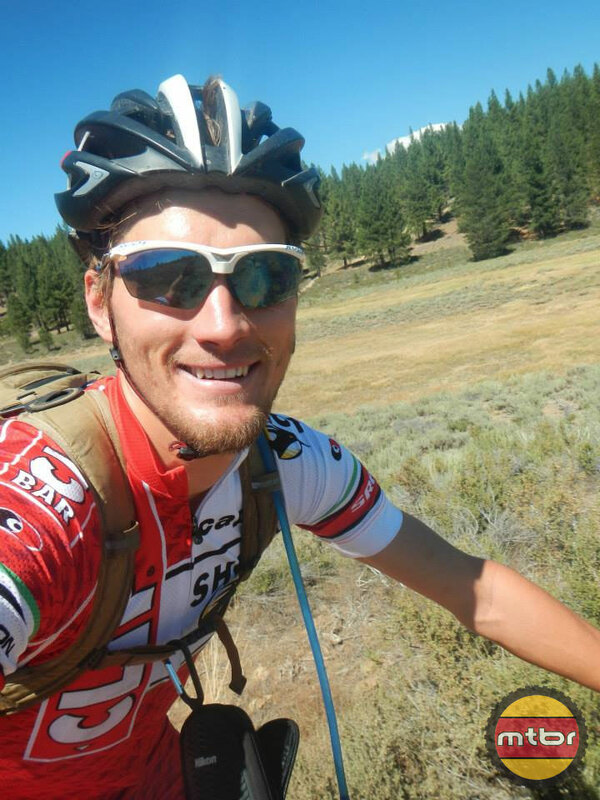 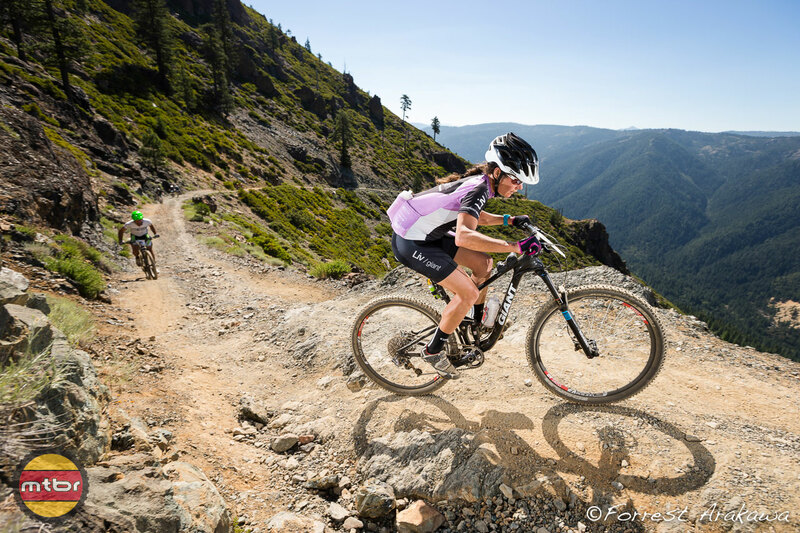 Besides the challenge of the elevation, the course itself contains nice, Norcal dirt singletrack as well as loose, exposed, shaly doubletrack to rocky descents and creek crossings and bridge crossings. 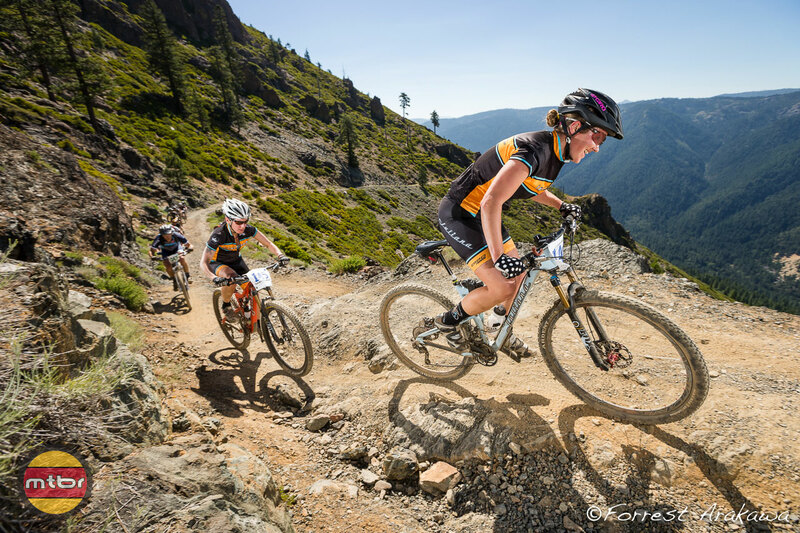 The Downieville Classic downhill race is run on Sunday and runs from Packer Saddle to Downieville and drops 5,333 vertical feet in 15 miles. 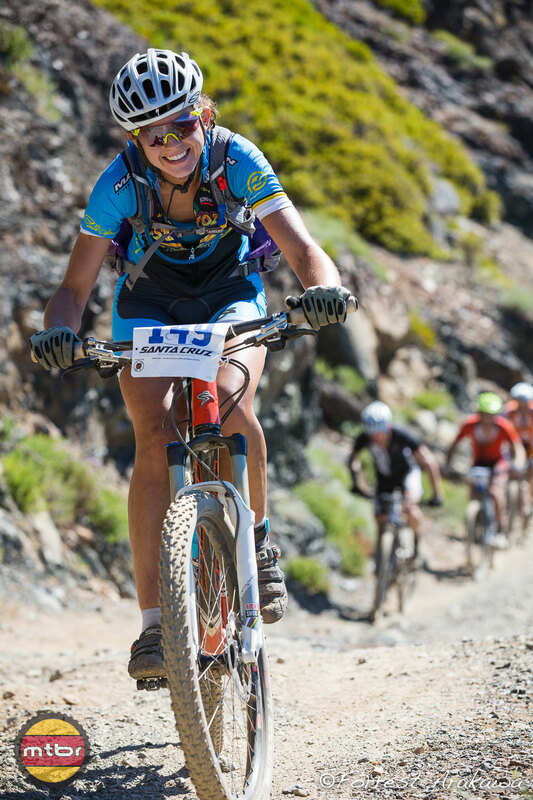 It has the distinction of being the longest downhill mountain bike race in the nation and the course includes Sunrise Trail, Butcher Ranch Trail, Third Divide Trail and First Divide Trail. 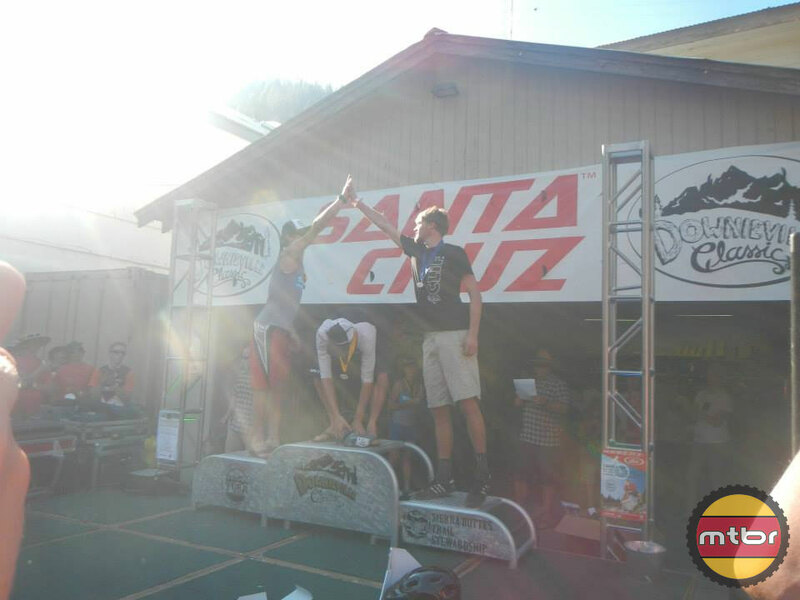 The results of the XC and DH races are combined to create an overall All Mountain Champion. 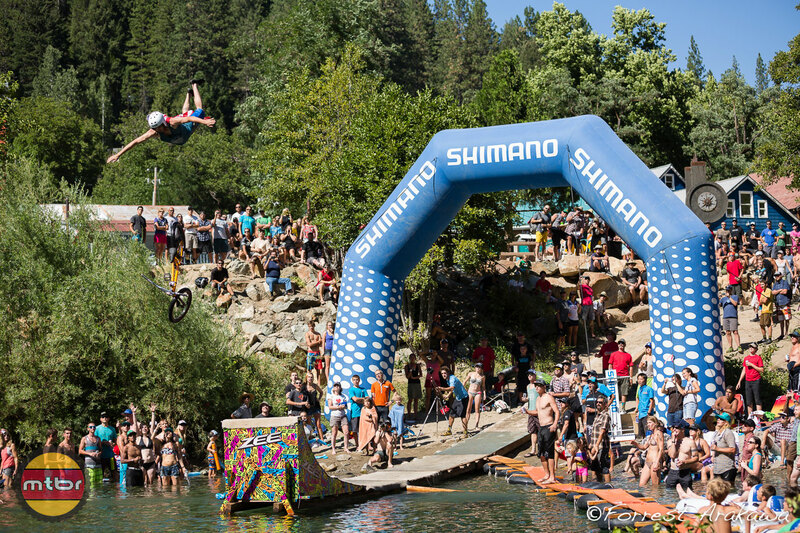 The highlight for many spectators is the River Jump! 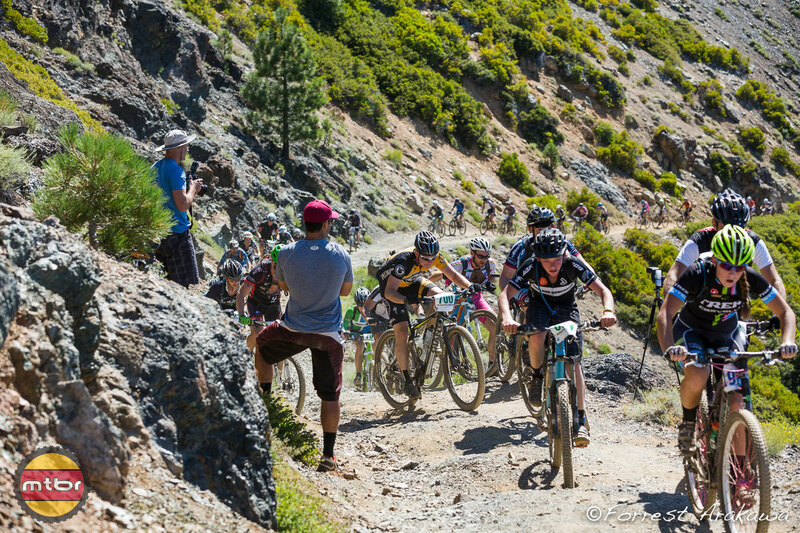 Be sure to check out all of the photos in the gallery below. 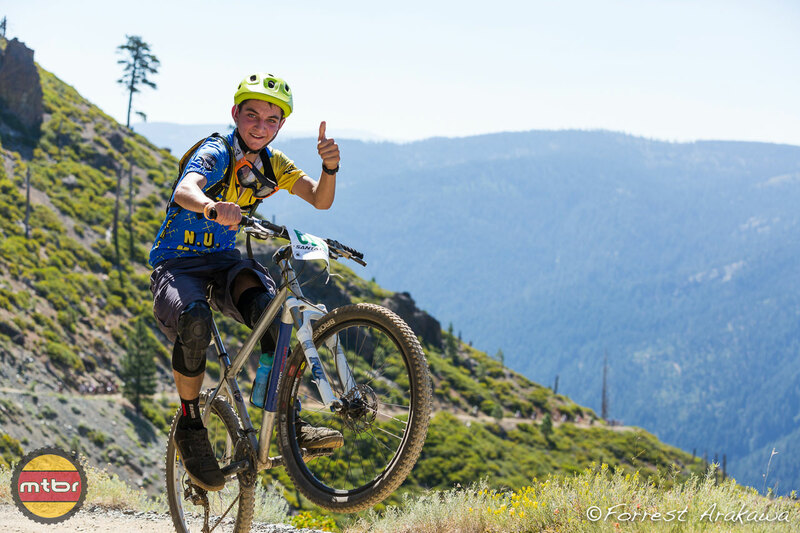 McLovin going HUGE as always! 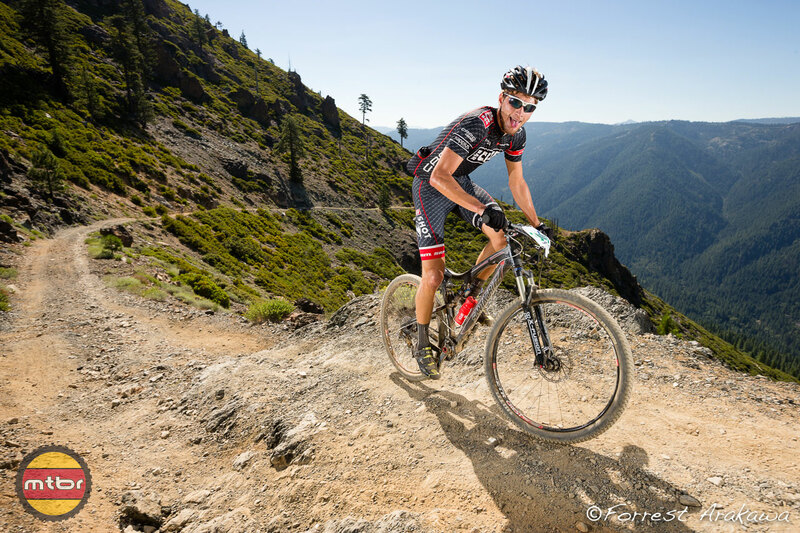 Continue Reading for Menso de Jong’s First Person Race Report on page 2.